What is Shot@Life’s mission and how does it boost health and happiness for moms and kids? Shot@Life was launched in late 2011 to expand access to life-saving vaccines for children in the world’s hardest to reach places. 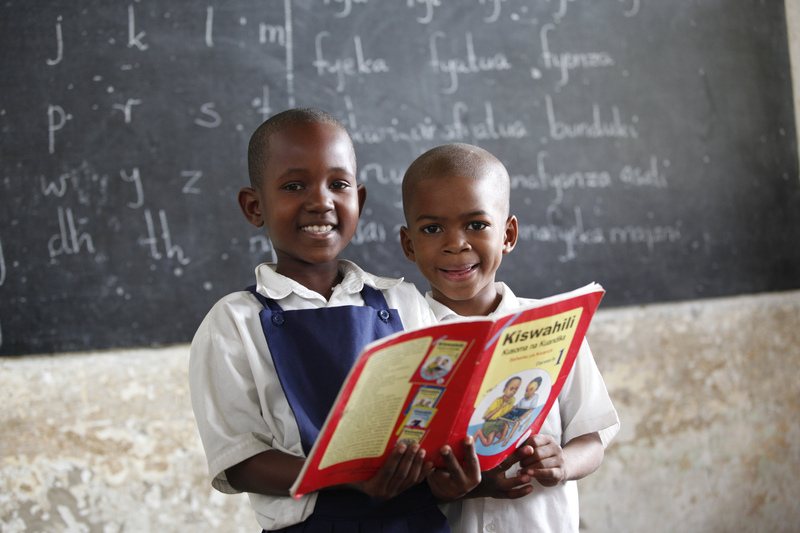 Shot@Life educates, connects and empowers every day Americans – moms, dads, students, nurses, bloggers and more – to be champions for vaccines as one of the most cost-effective ways to save the lives of children in developing countries. It’s a national call to action for a global cause: the campaign rallies the American public, political leaders and community groups around the fact that together, we can save a child’s life every 20 seconds by expanding access to vaccines. By encouraging people to learn about, advocate for, and donate to purchase vaccines, Shot@Life is working with many other partners to decrease vaccine-preventable childhood deaths and give every child a shot at a healthy life. Our campaign is focused on raising awareness among the American people but we serve children in some of the most remote corners of the world. One in five children around the world still can’t get the vaccines they need to help them thrive in their early years. What is Shot@Life’s proudest accomplishment or story about someone who has benefitted from your work? There are so many stories of children who have been given a shot at life because of the opportunity to receive life-saving vaccines. We hear from mothers who will walk for miles and wait for several hours for the chance to vaccinate their children. We are working to provide life-saving vaccines to those children who can’t yet get them. Each child in this world is unique. Our goal is to give them a chance to reach those milestones that are the markers of childhood. Whether it’s first steps, first time kicking a soccer ball, or first day of school, we believe every child deserves a shot a life. What’s one thing the Global Moms Challenge community can do right now to amplify your work? Join us! Visit www.shotatlife.org to join our community of supporters working to provide children around the world with a shot at life and find us on Facebook, Instagram and Twitter. Want to know what Shot@Life champions do? 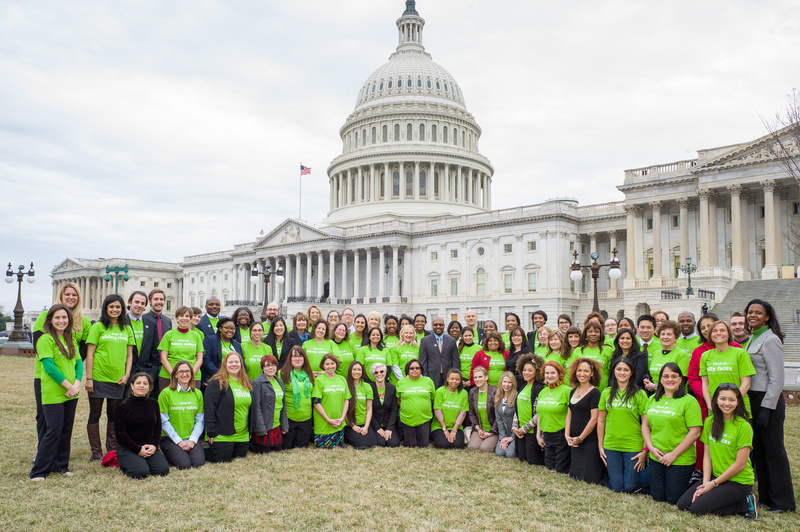 Join us on social media March 2-4 using the hashtag #vaccineswork, to follow along as more than 100 champions gather to develop their skills and meet congressional leaders. You can also watch this Livestream on Monday March 2 4:45pm-6:00pm ET to hear from global experts on how critical this work is. We’d love you to be a part of it!